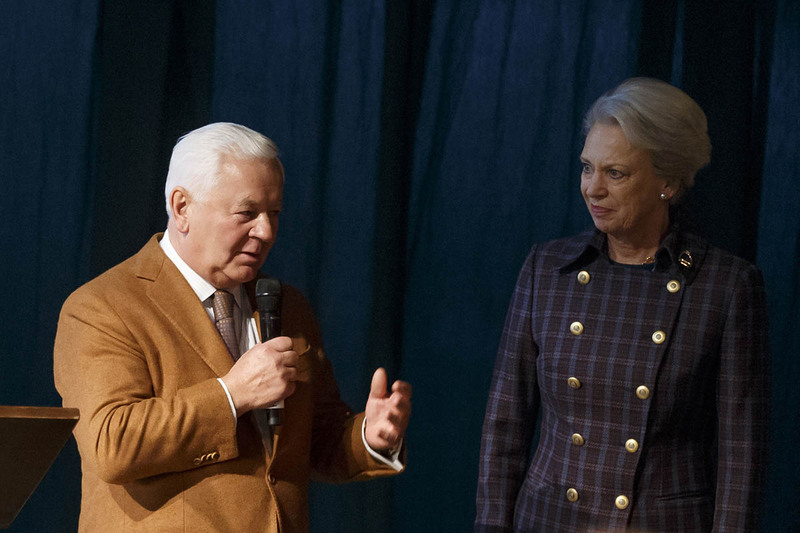 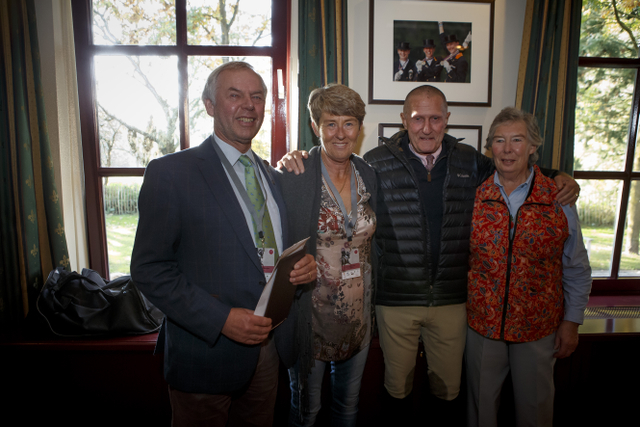 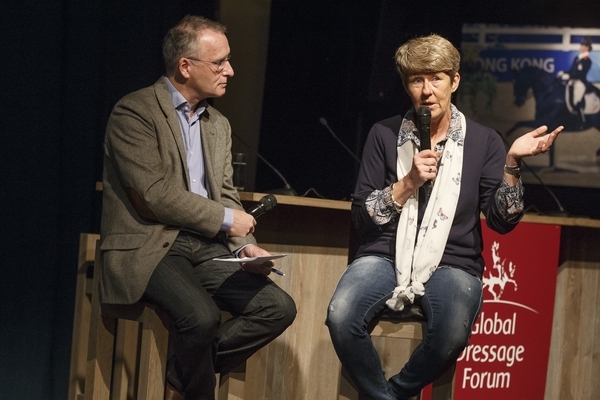 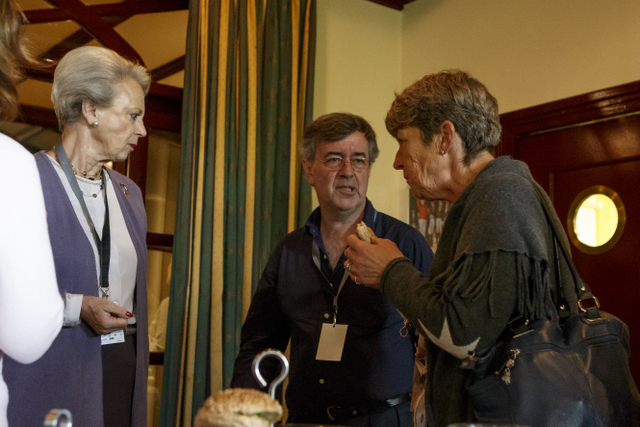 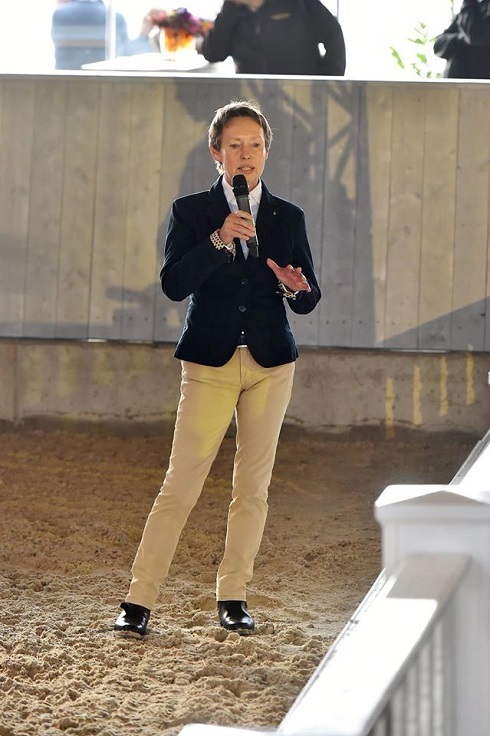 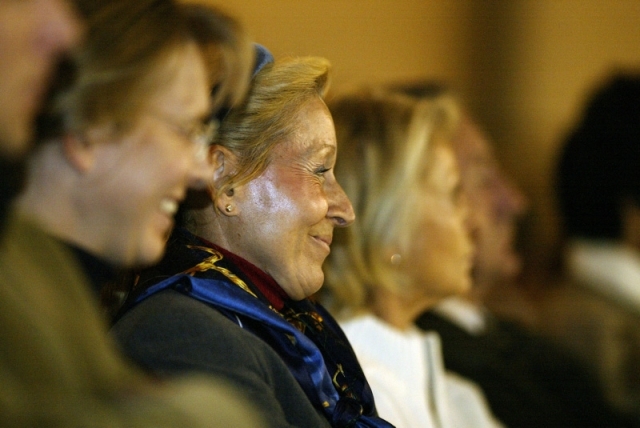 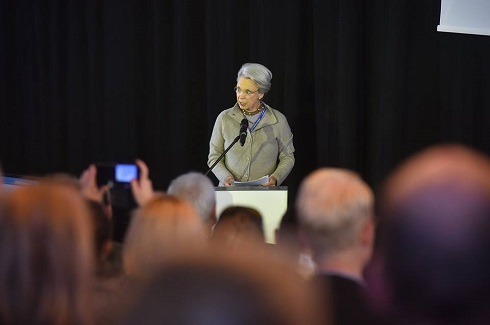 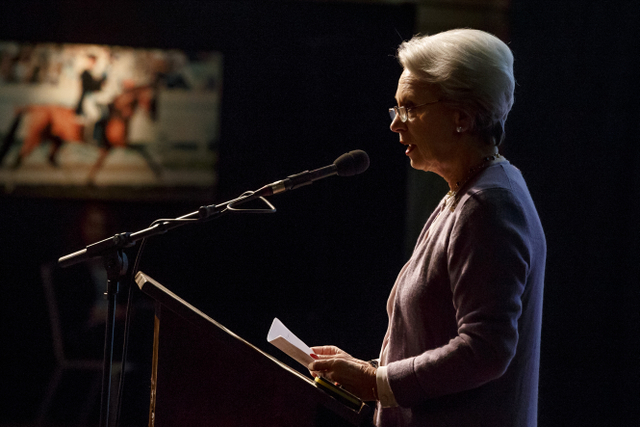 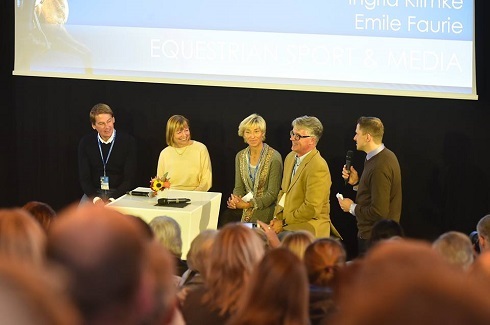 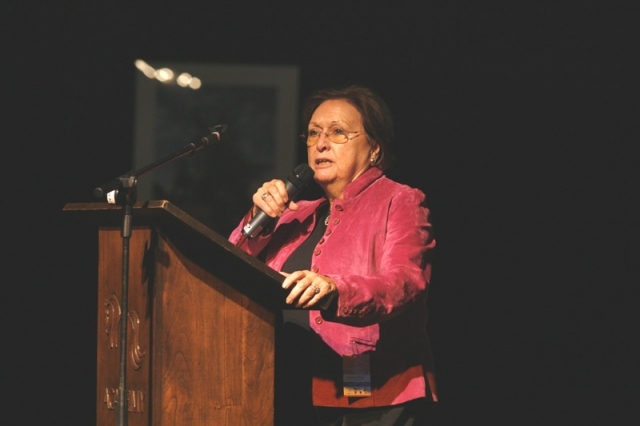 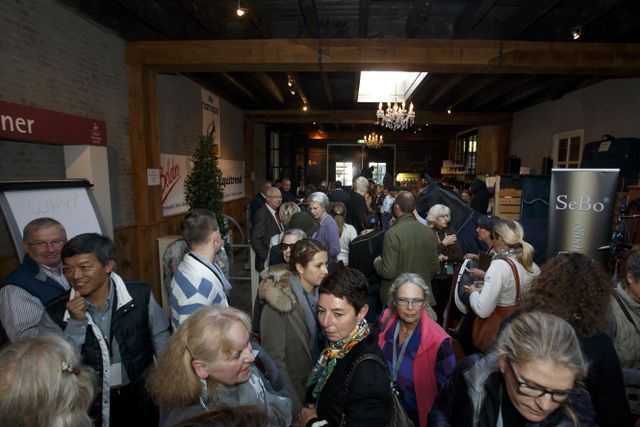 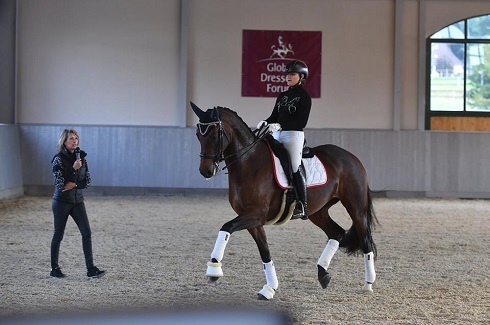 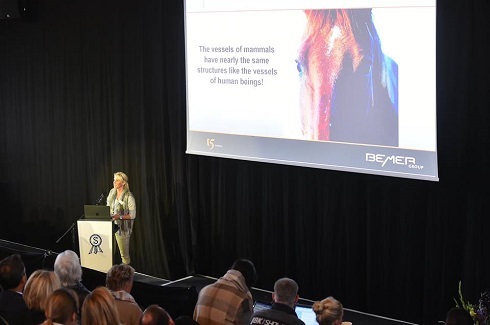 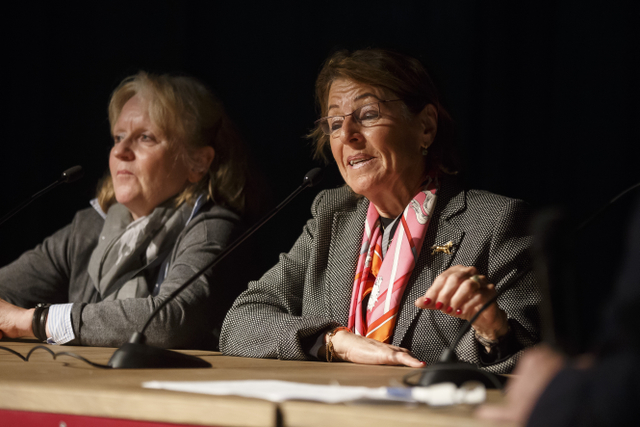 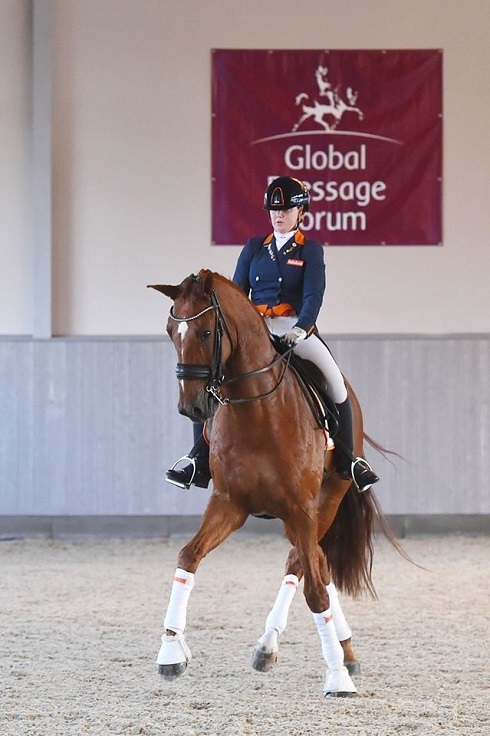 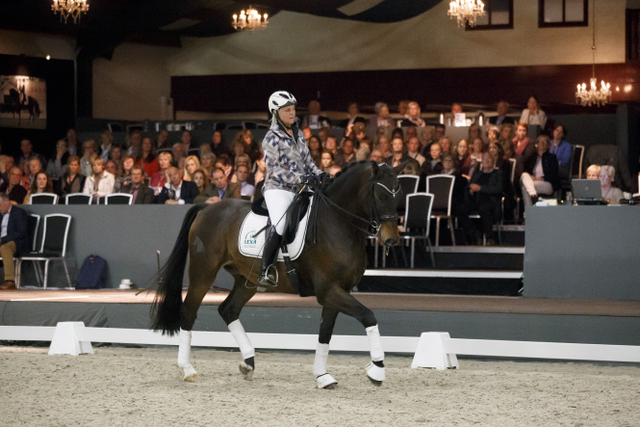 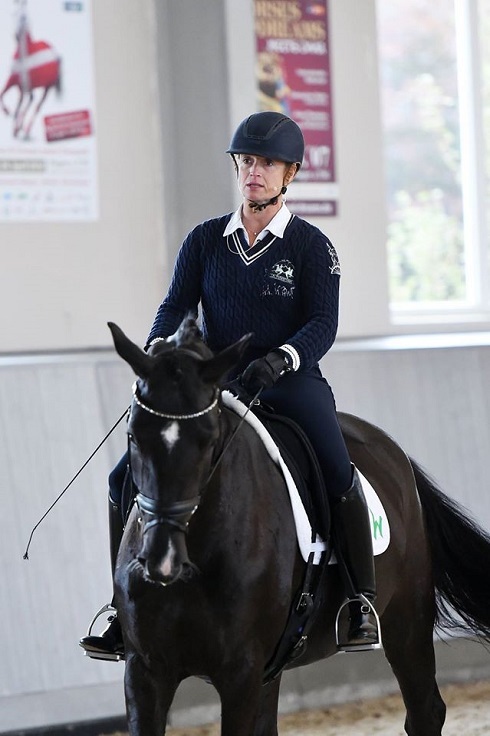 The President of the Global Dressage Foundation, Her Royal Highness Princess Benedikte of Denmark, welcomed everyone and said that the goal of the Foundation is to improve communication between stakeholders in dressage. 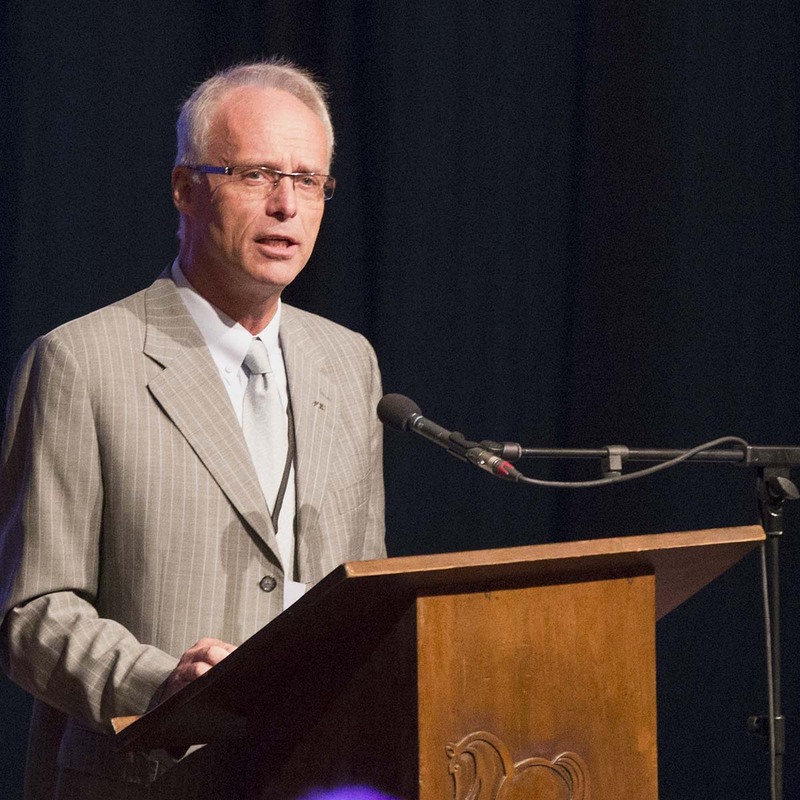 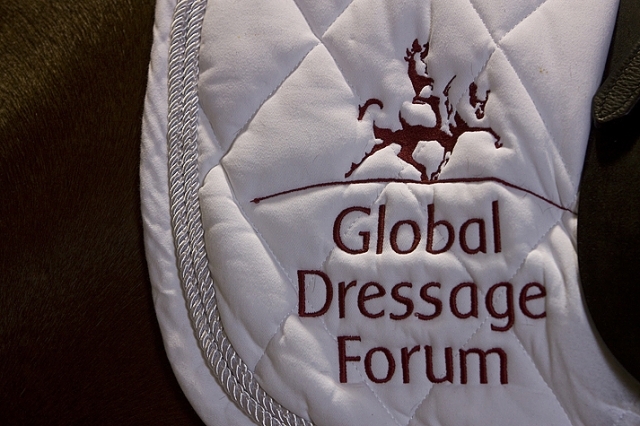 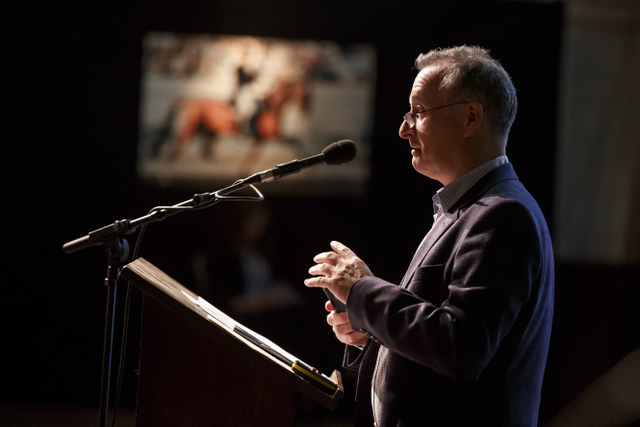 The Global Dressage Forum (GDF) will start a new formula in 2018. 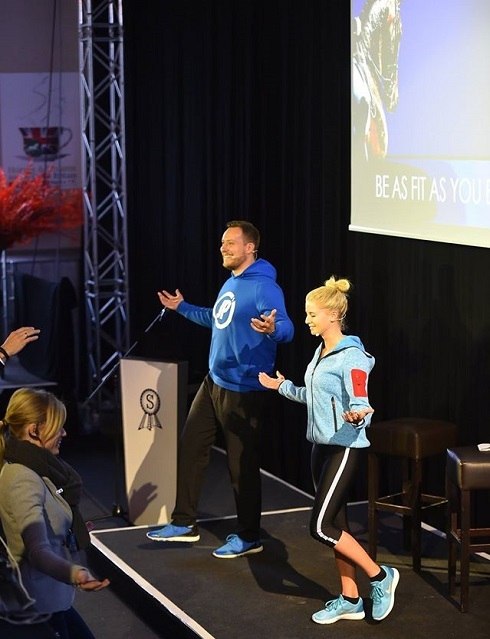 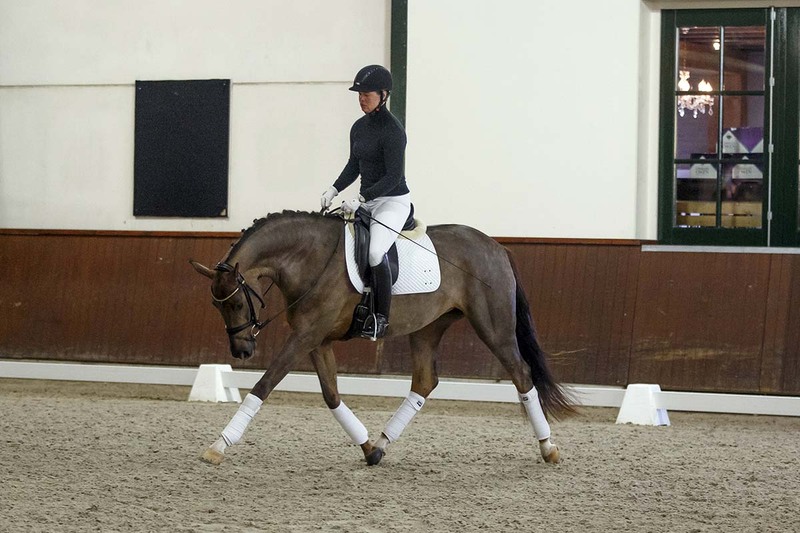 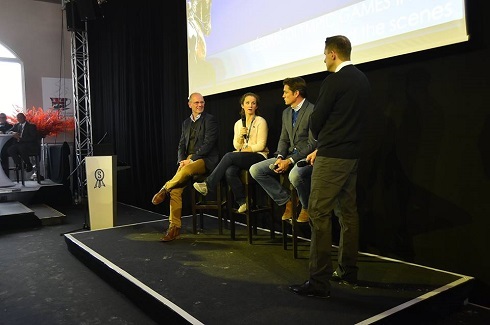 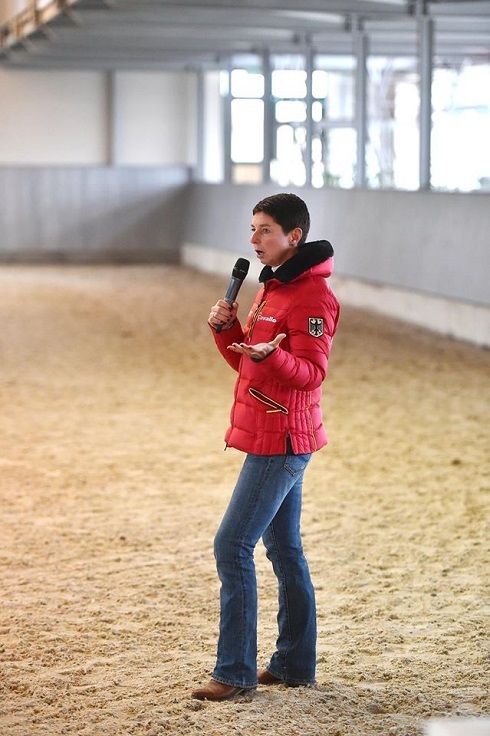 It will take place on Friday 20th of July during the CHIO Aachen as an internal seminar for stakeholders, clubs, organisations and committed individuals in the dressage world. 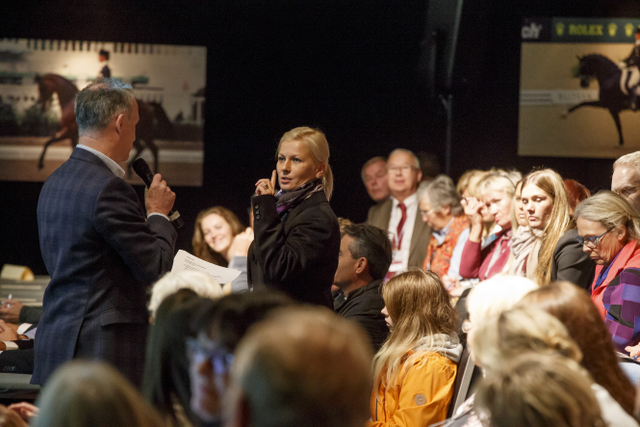 Unfortunately we have to inform you that due to unforeseen circumstances the Global Dressage Forum 2017 on October 9-10 the has been cancelled. 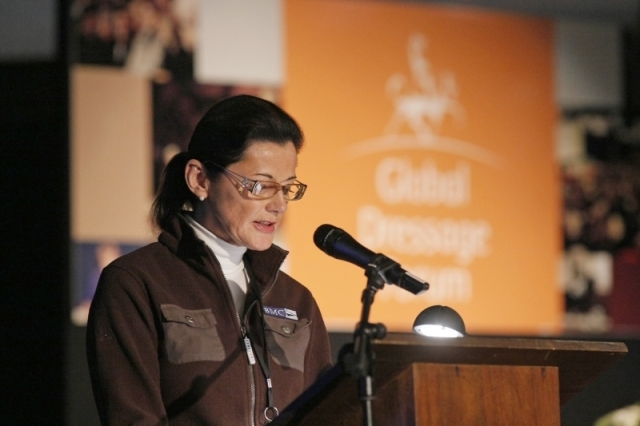 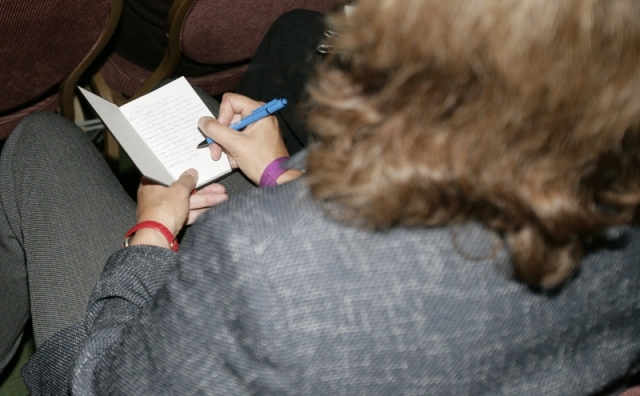 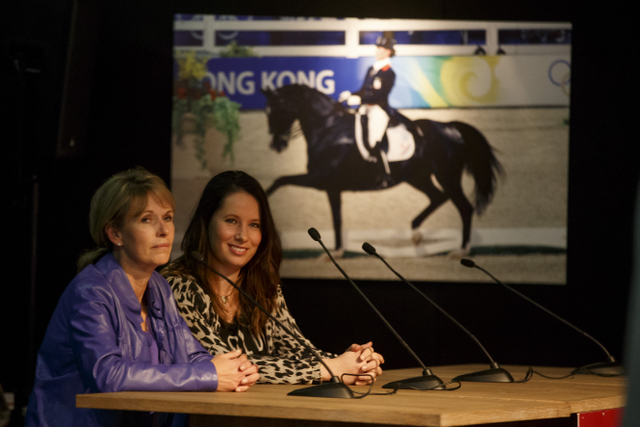 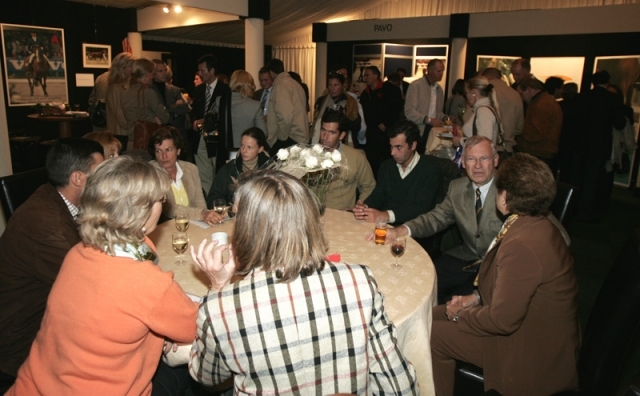 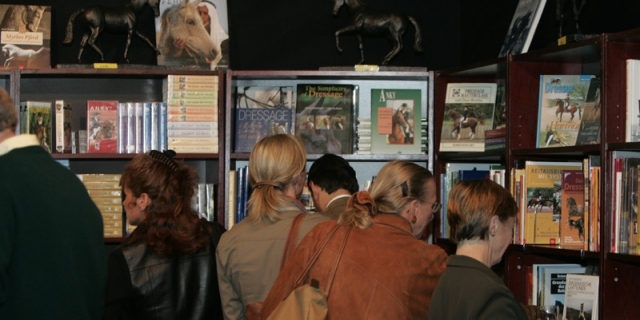 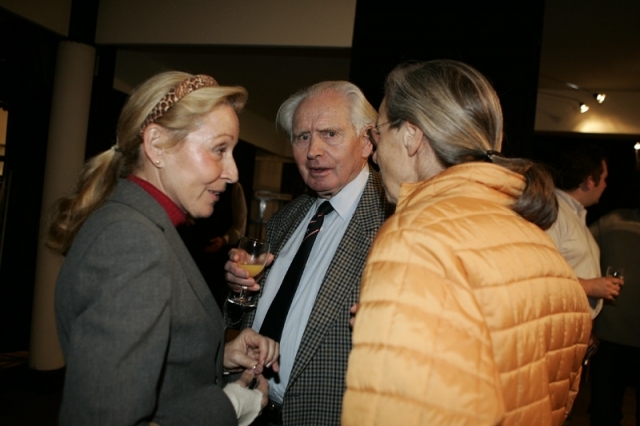 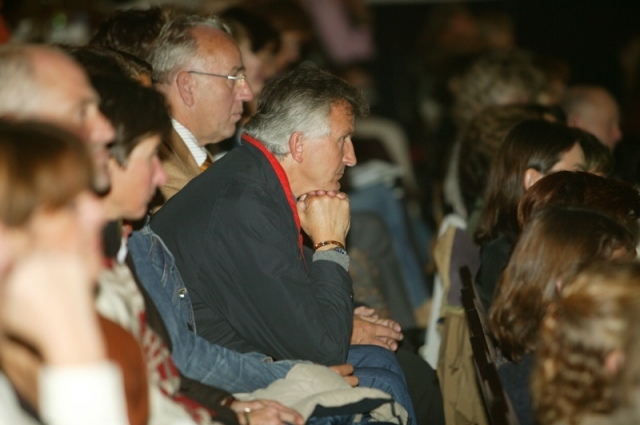 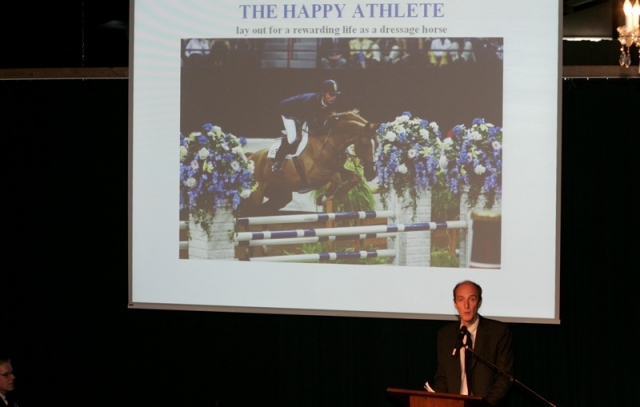 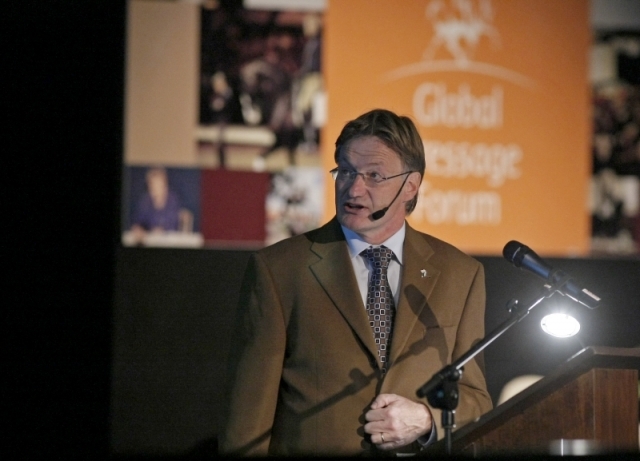 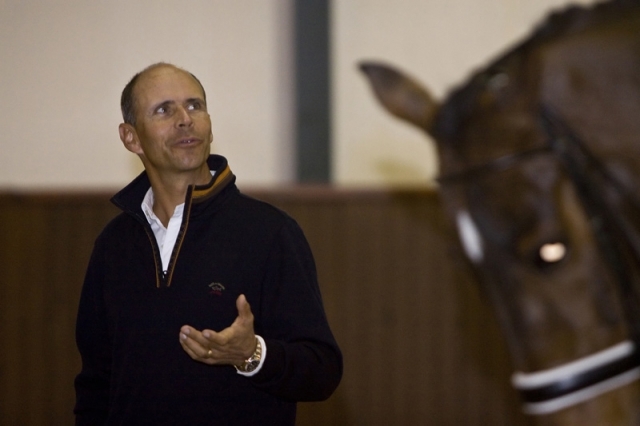 The Global Dressage Foundation is in close contact with the stakeholders of the Forum to discuss future activities. 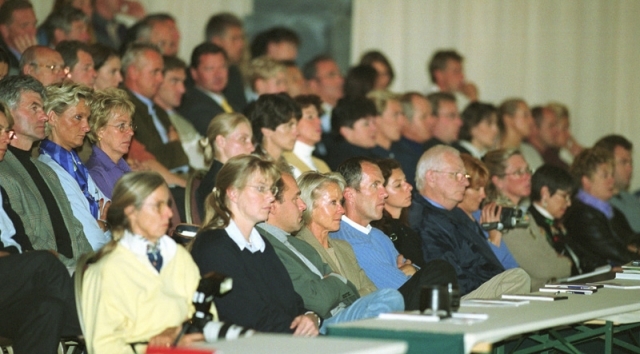 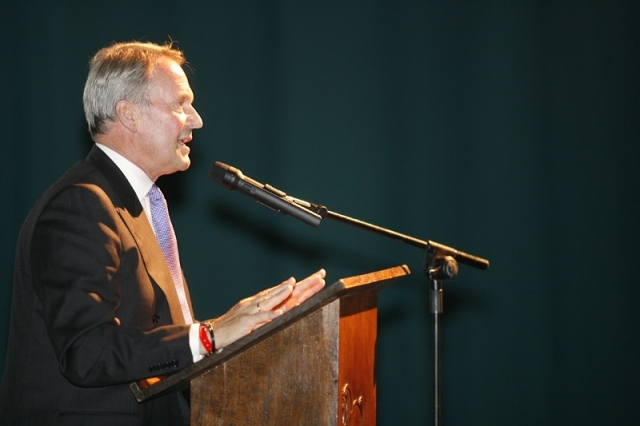 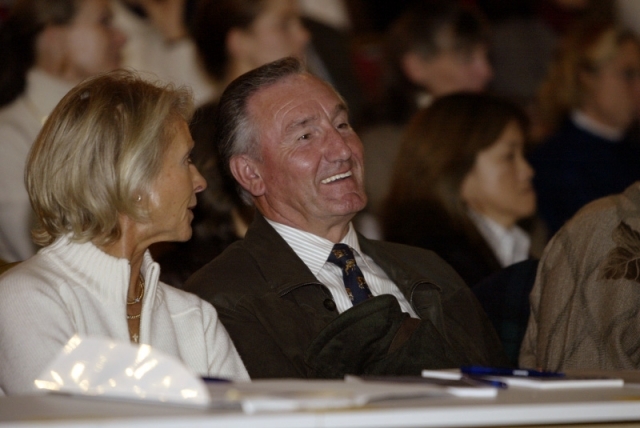 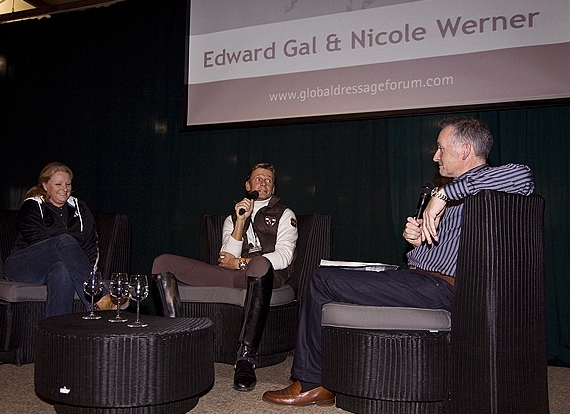 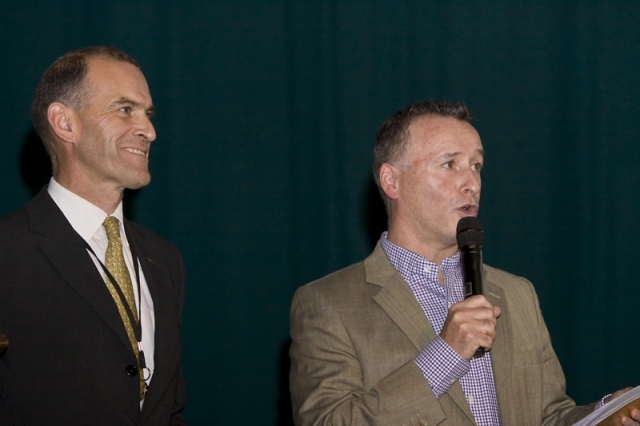 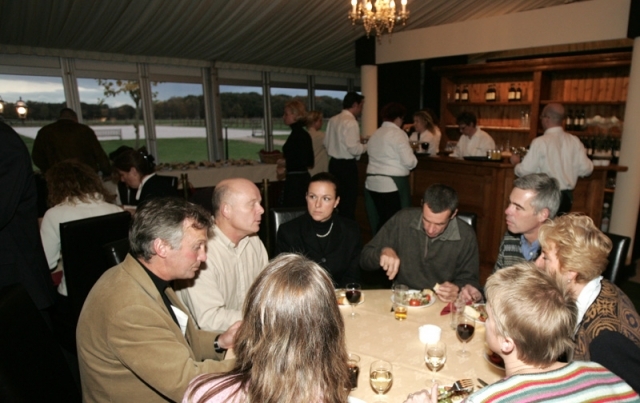 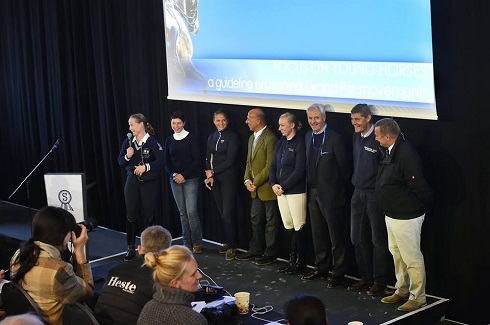 Hagen - never so many Olympic medaillist winners have been together in one edition of the Global Dressage Forum. 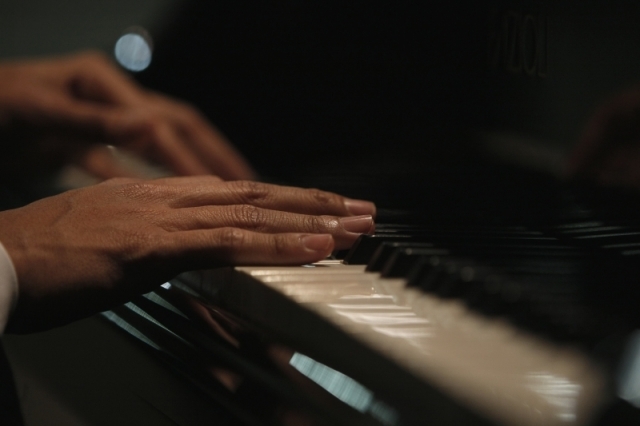 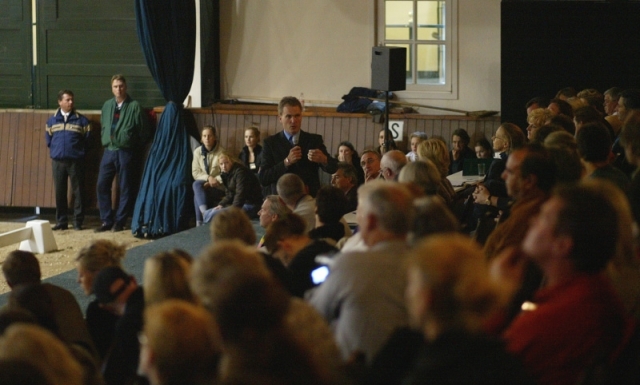 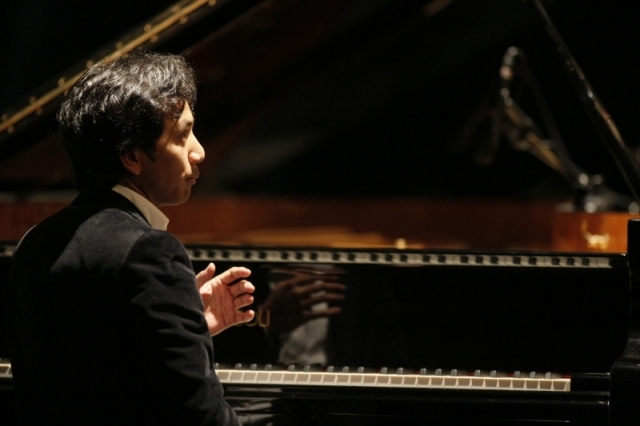 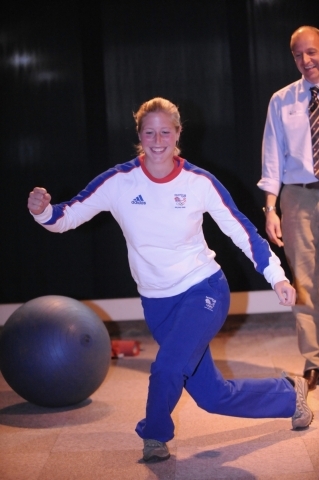 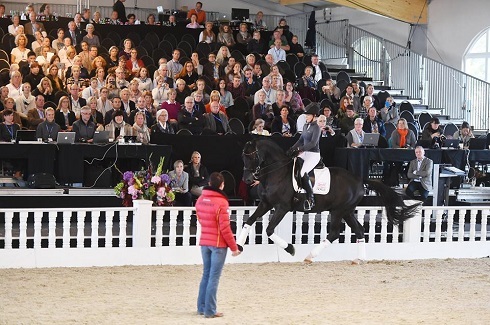 They all have given impressive and inspiring demonstrations. 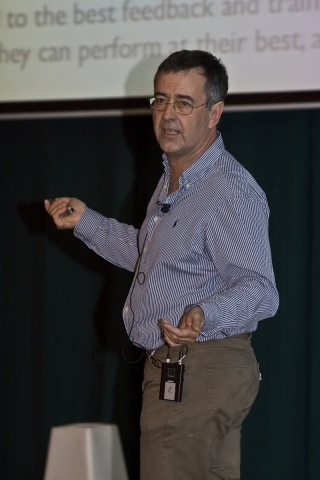 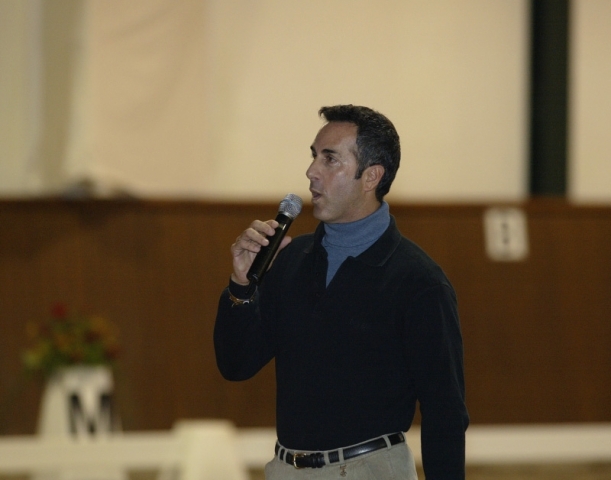 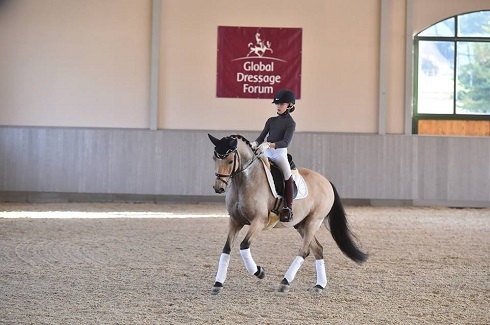 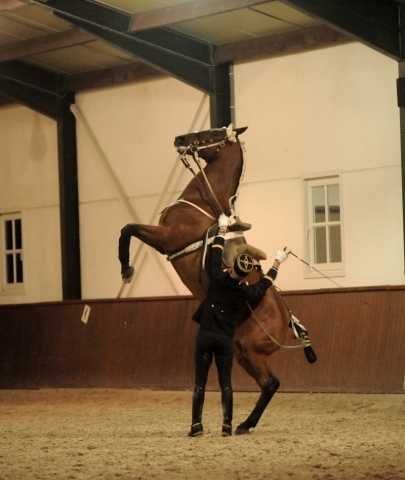 Spanish A team member Borja Carrascosa Martinez will show us a future Grand Prix prospect under the supervision of riding master Jean Bemelmans at the 16th Global Dressage Forum at Hof Kasselmann in Hagen a.T.W., Germany. 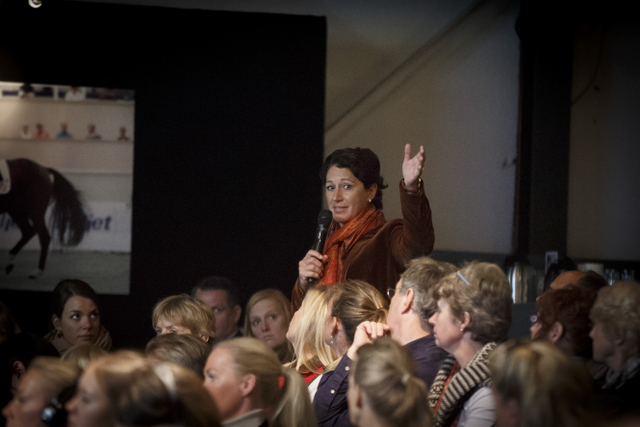 Promising young dressage riders represent themself within the topic "The Olympic future of dressage sport - training from Children up to U25"
The Organizers of the Global Dressage Forum are going to offer tickets for the 16th Global Dressage Forum in Hagen (with two days of program, full catering and the Gala Dinner on Monday evening) for the early bird price in the period of time from Friday the 23rd of October 12.00 pm until Sunday the 25th of September 10 pm. 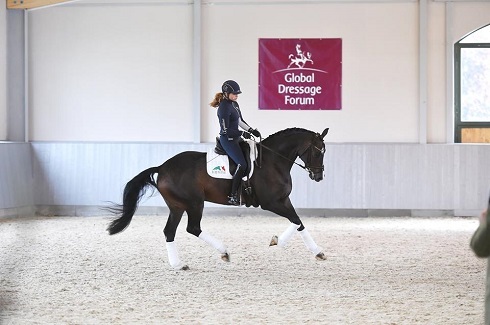 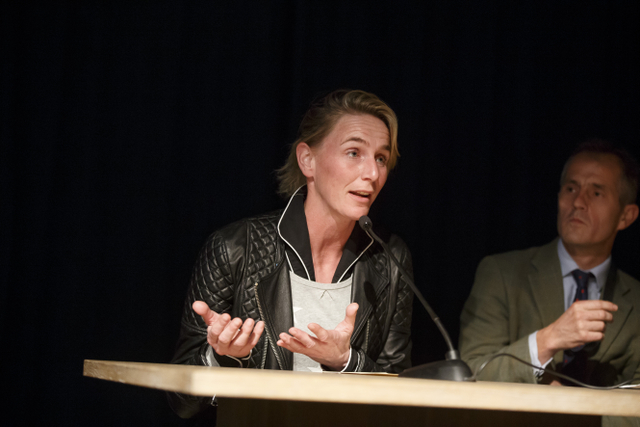 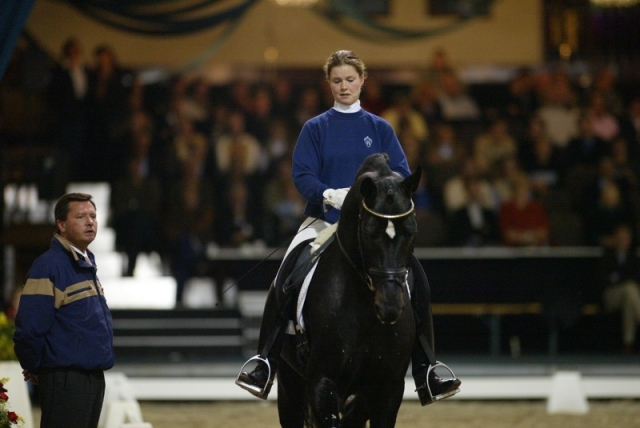 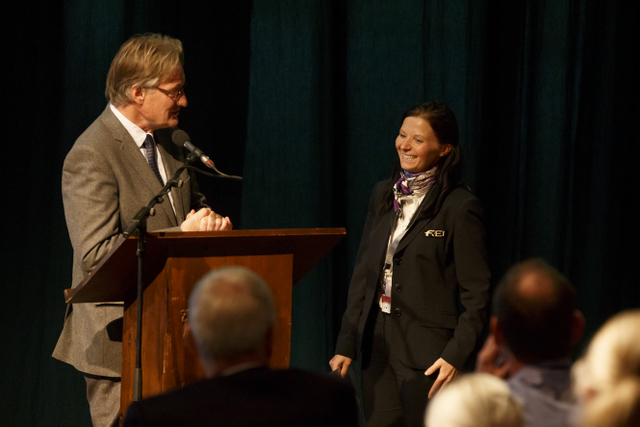 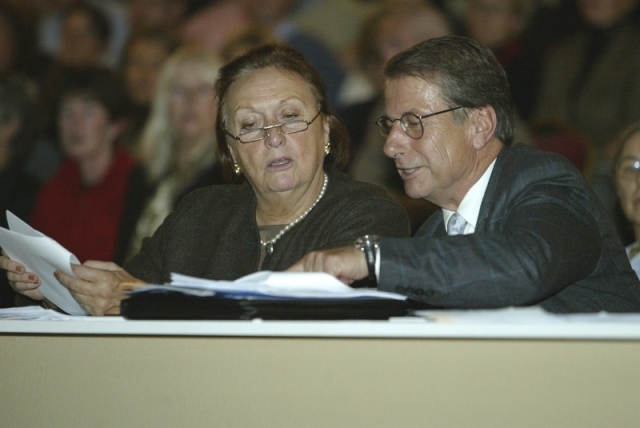 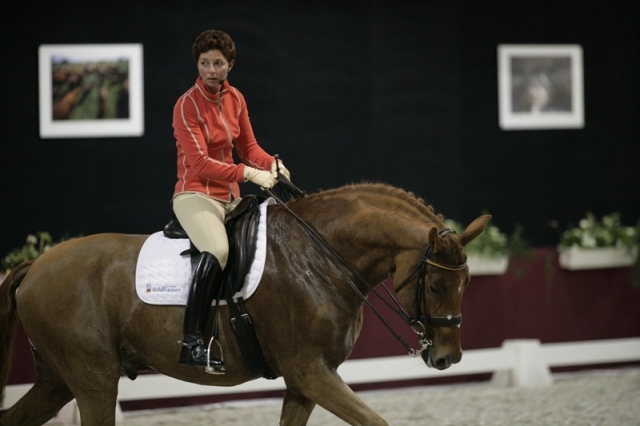 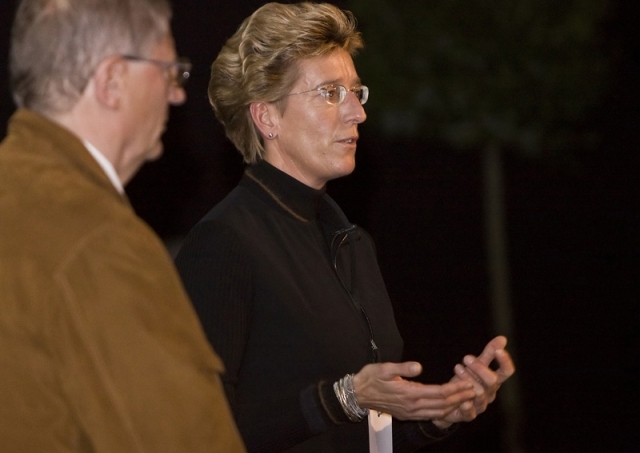 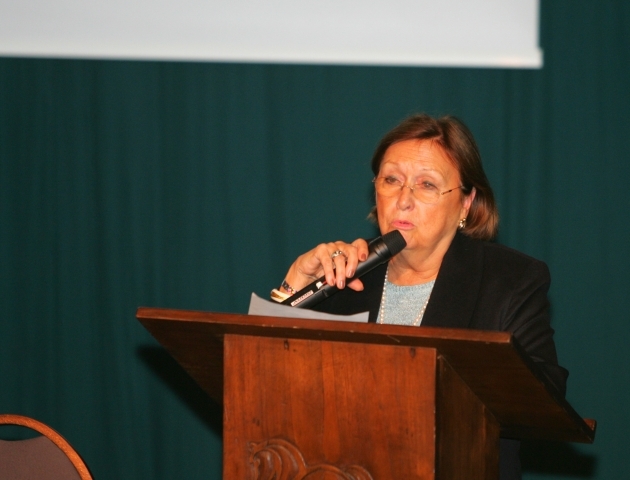 During the board meeting at CHIO Aachen Mrs Elisabeth Juliano has been appointed by the board of the Global Dressage Foundation as a new board member. 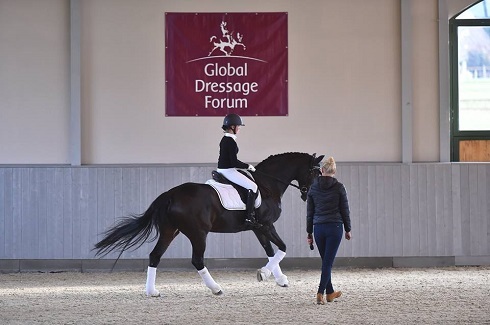 Use our early bird discount and save your tickets for the 16th edition of the GLOBAL DRESSAGE FORUM at 10th & 11th of October 2016 at Hof Kasselmann in Hagen a.T.W./Germany! 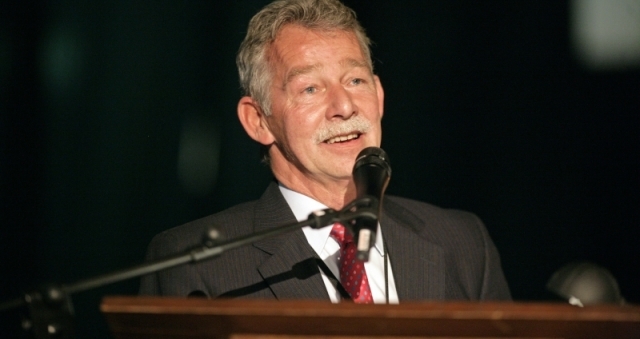 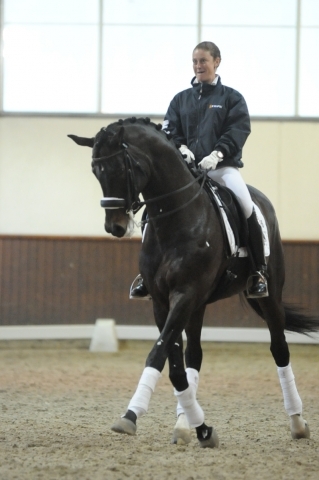 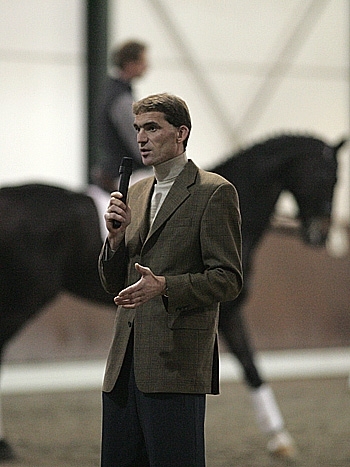 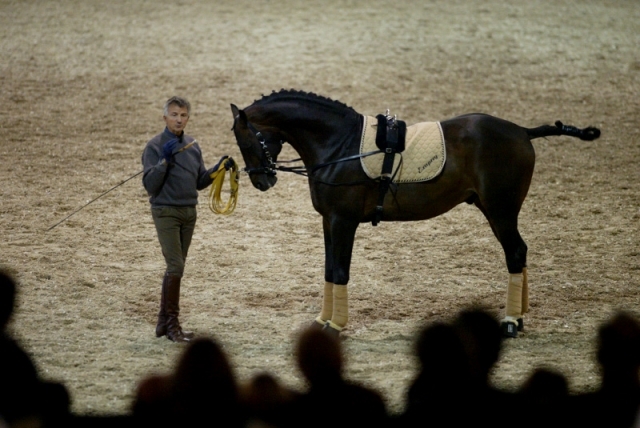 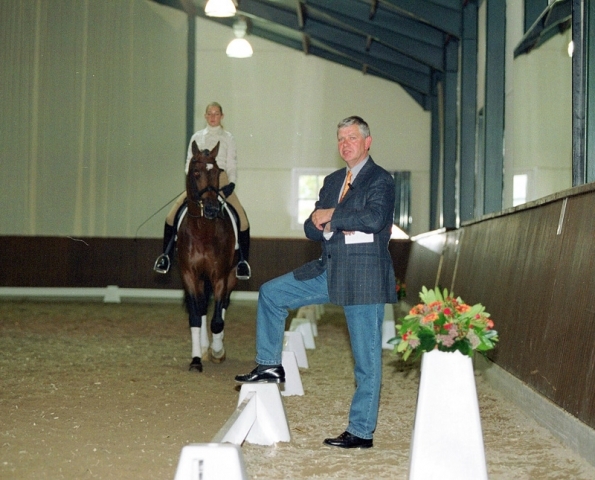 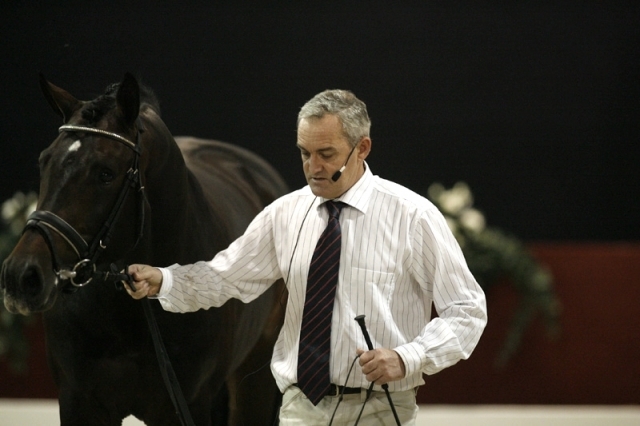 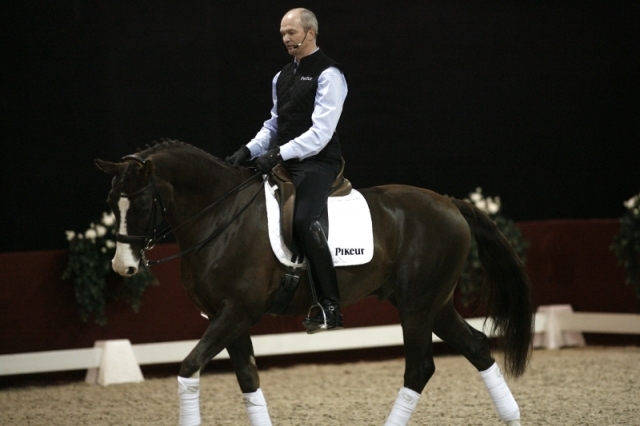 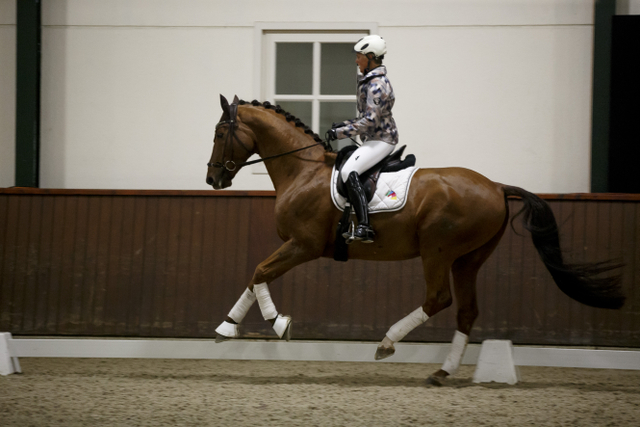 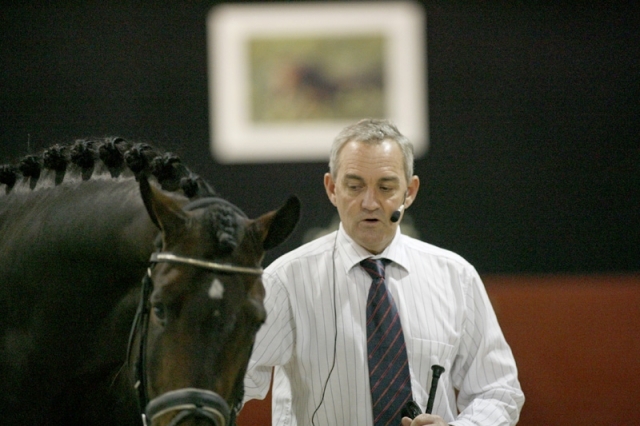 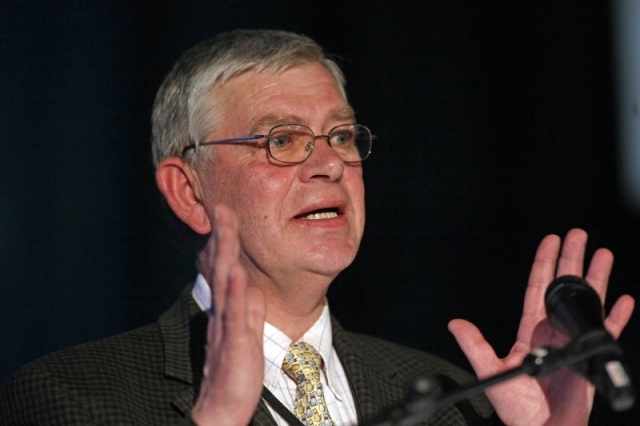 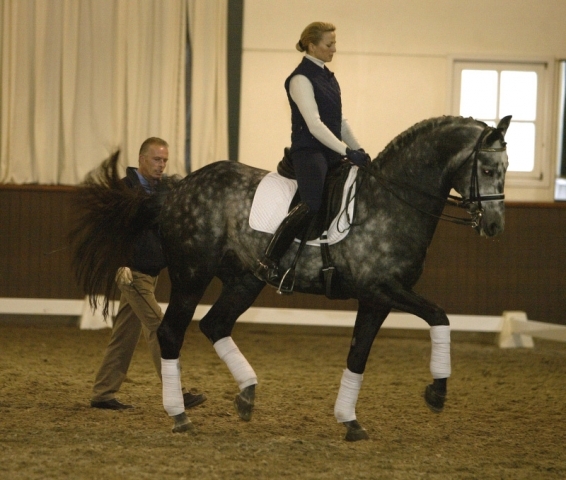 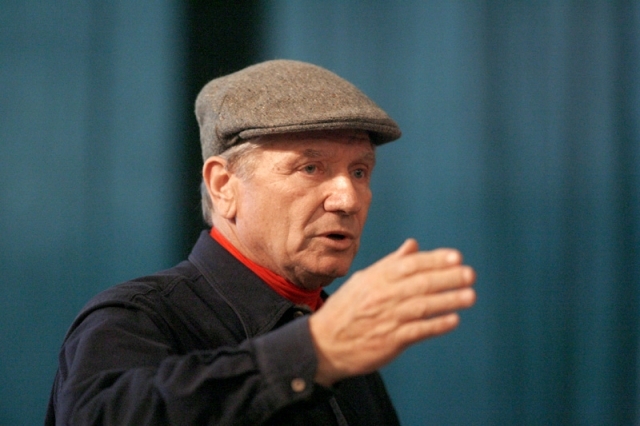 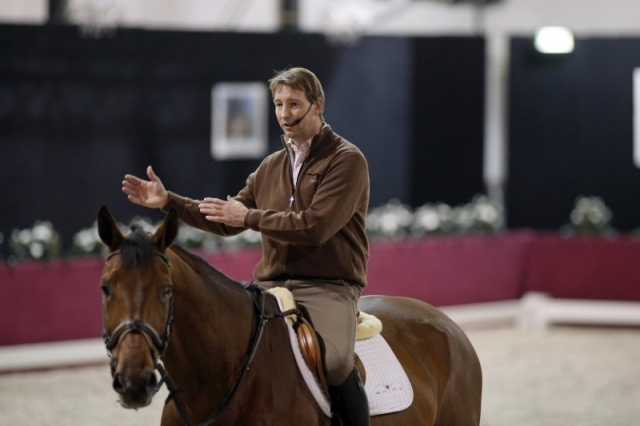 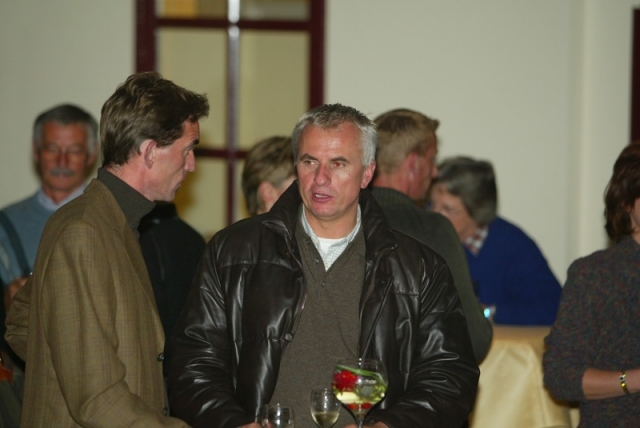 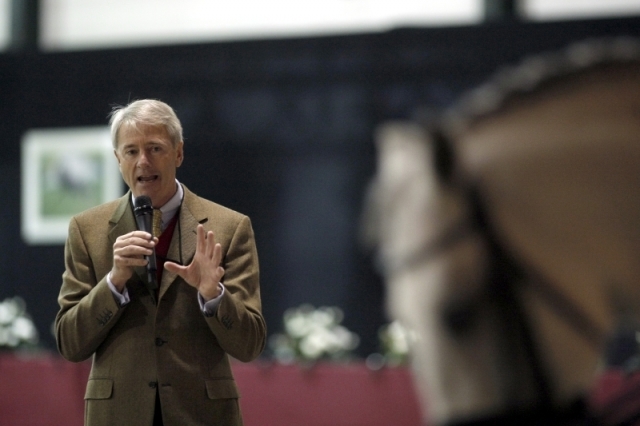 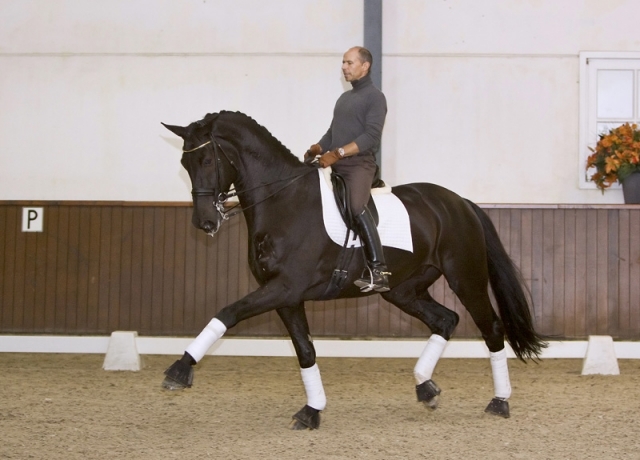 FEI Dressage and Para-Equestrian Dressage Director Trond Asmyr has left the FEI due to health reasons. 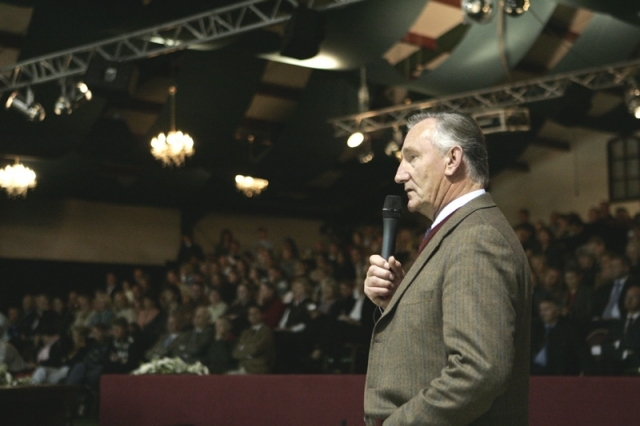 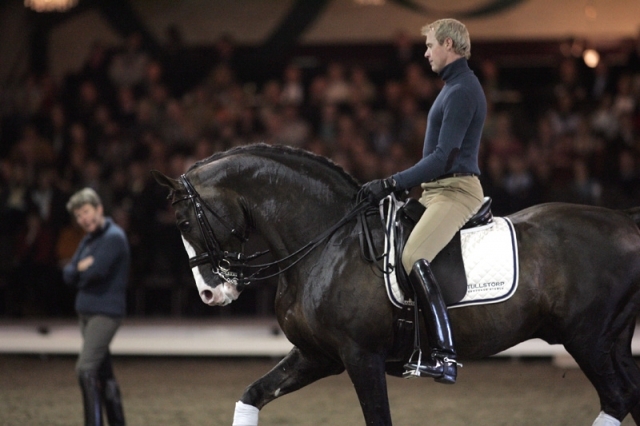 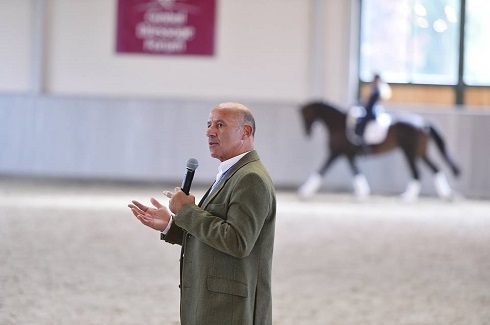 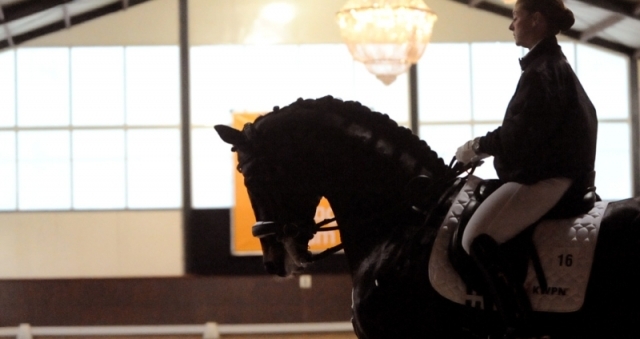 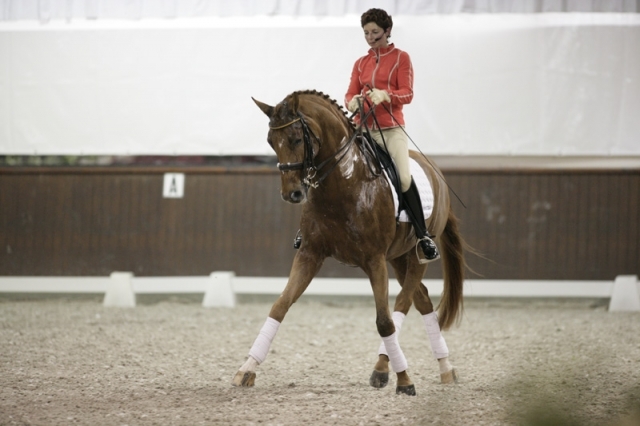 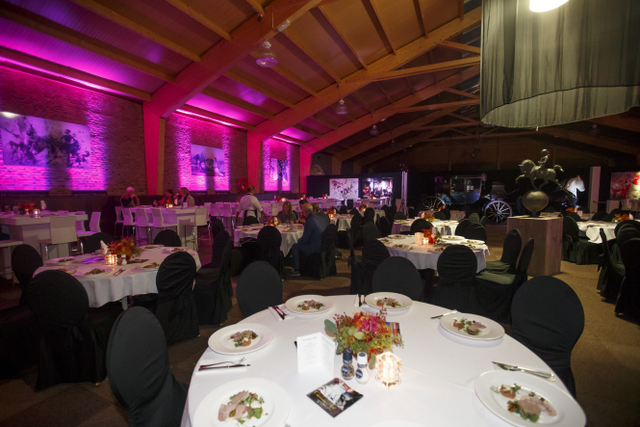 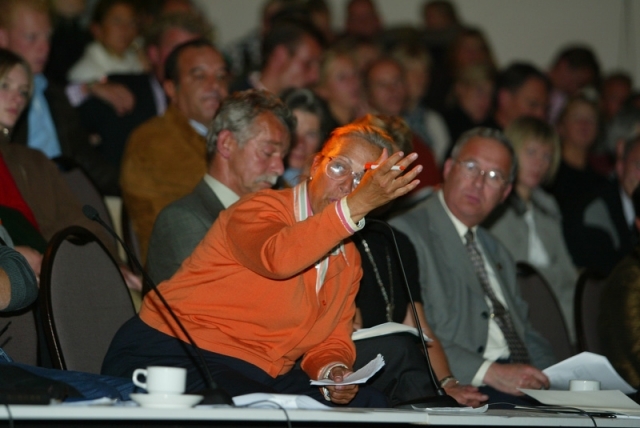 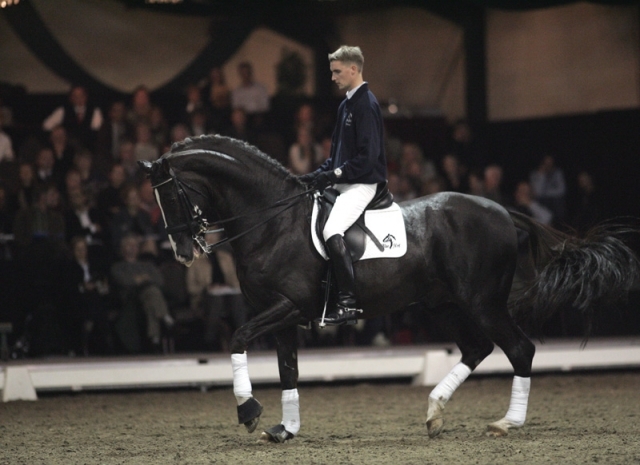 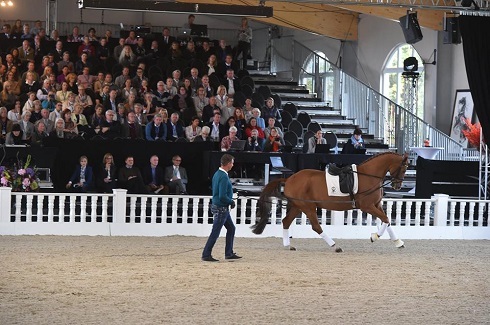 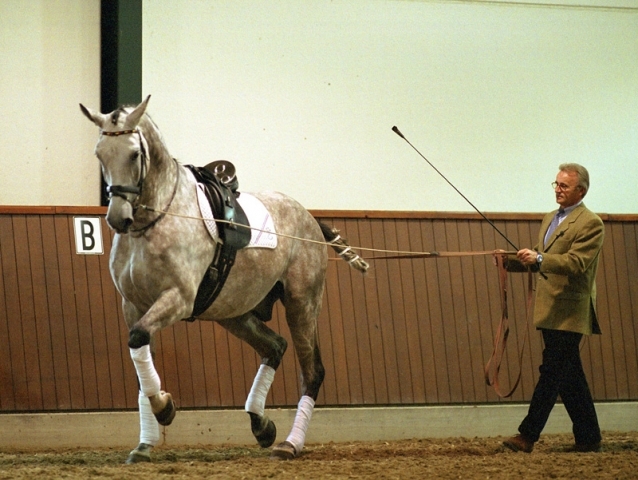 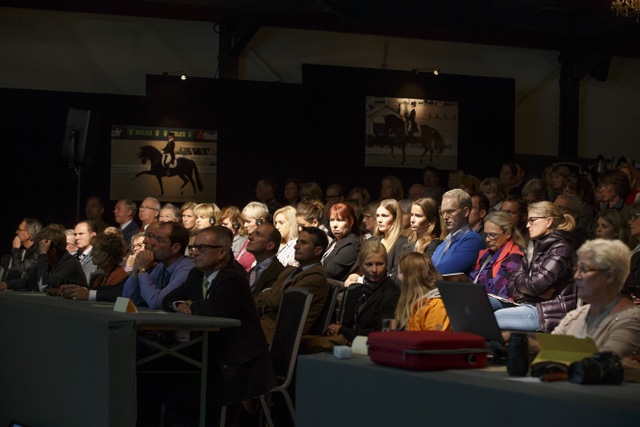 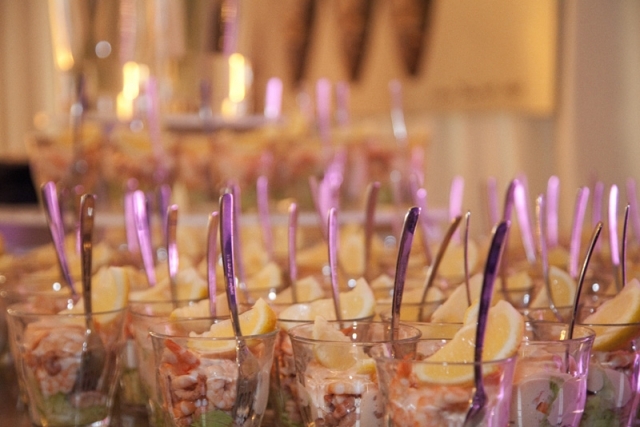 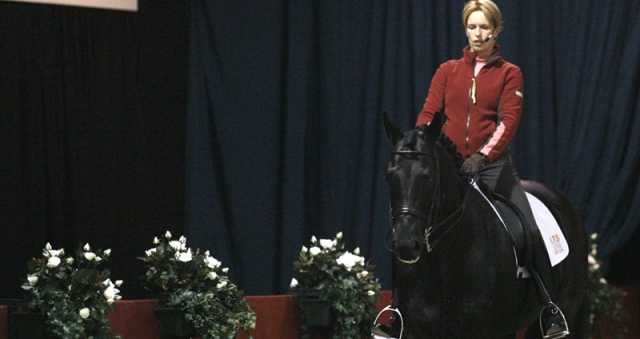 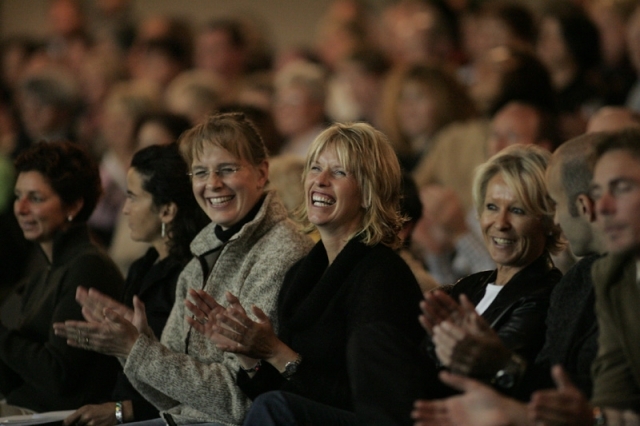 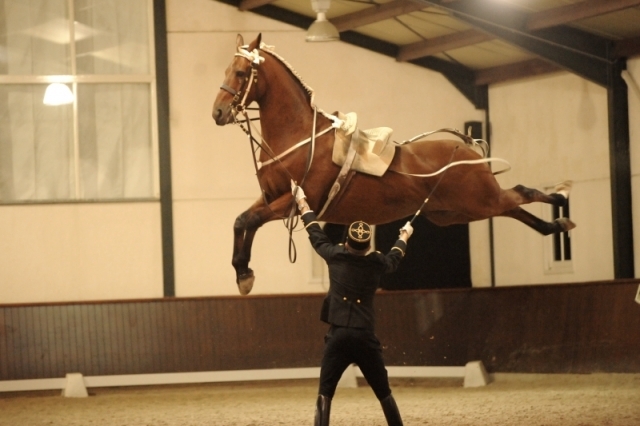 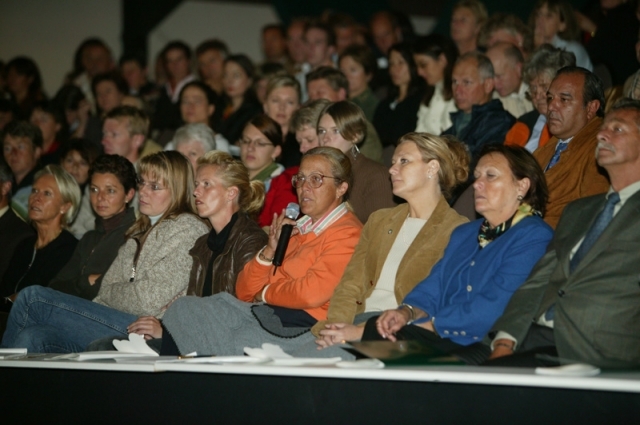 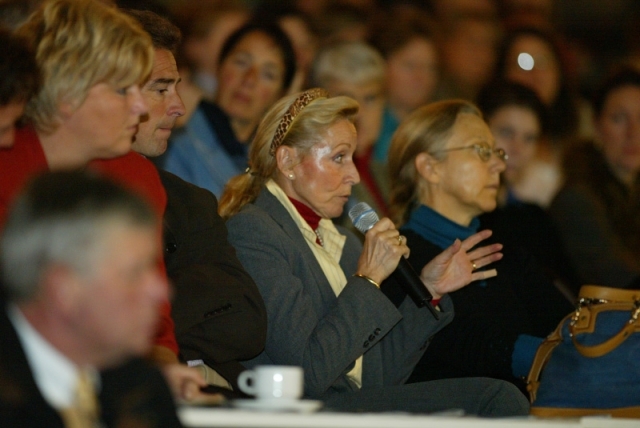 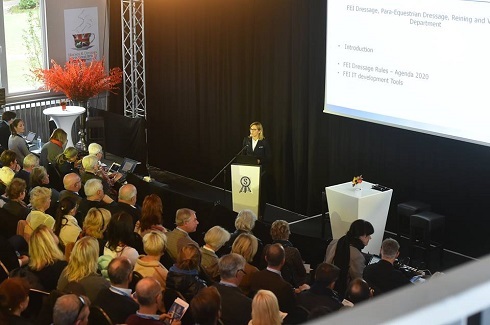 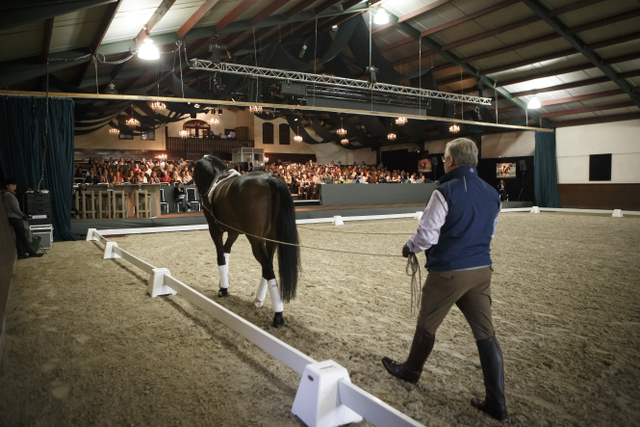 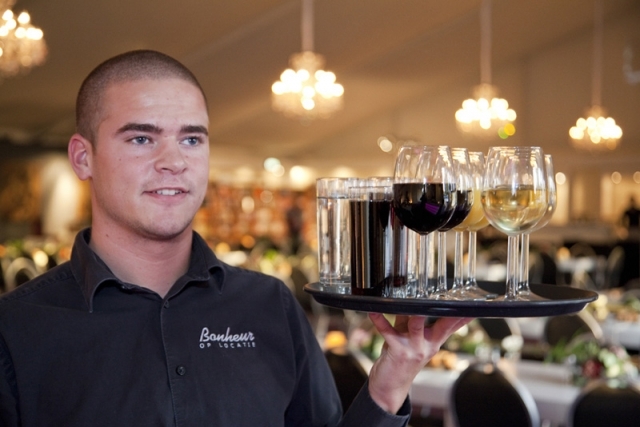 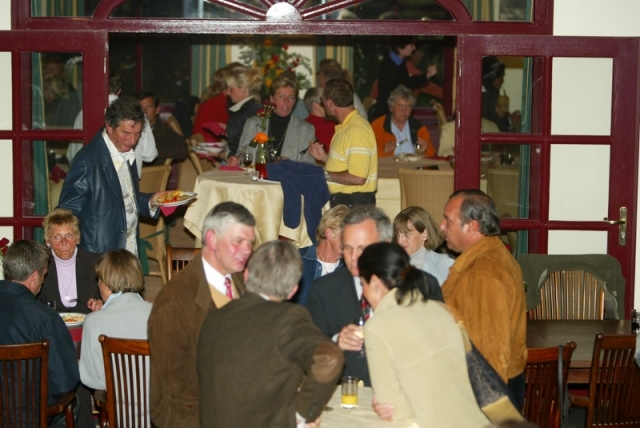 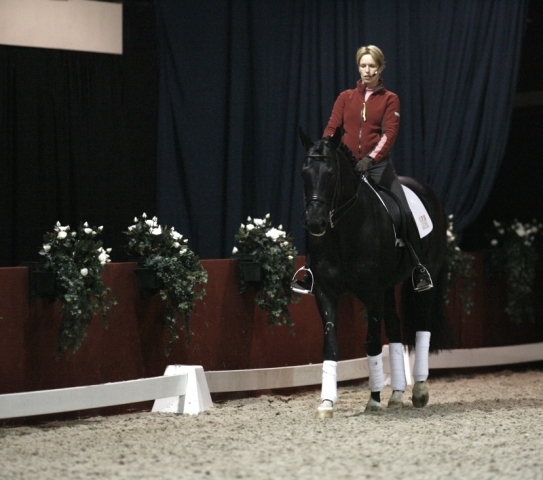 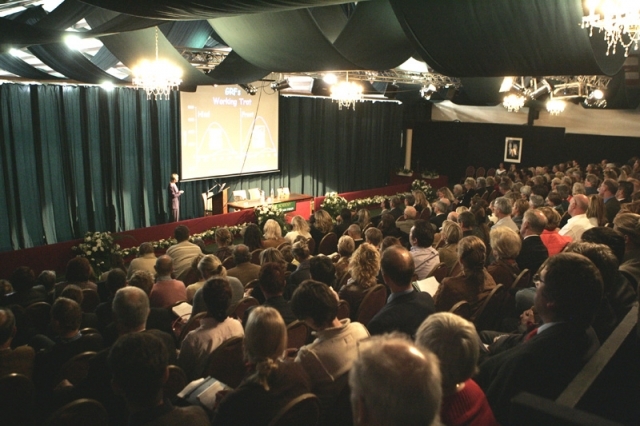 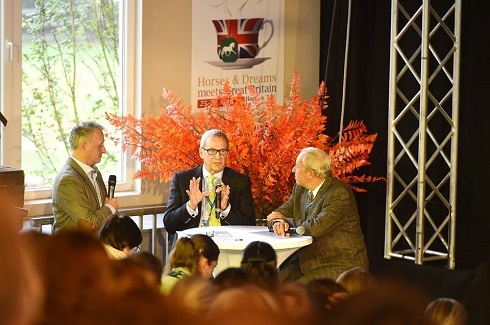 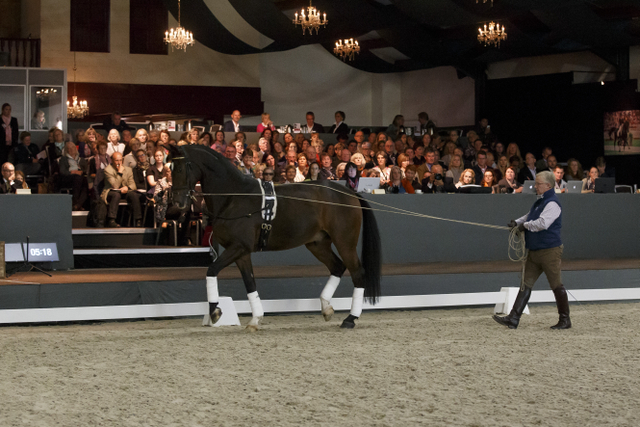 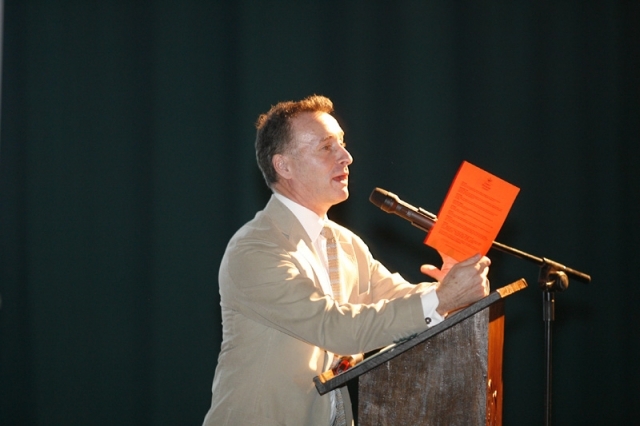 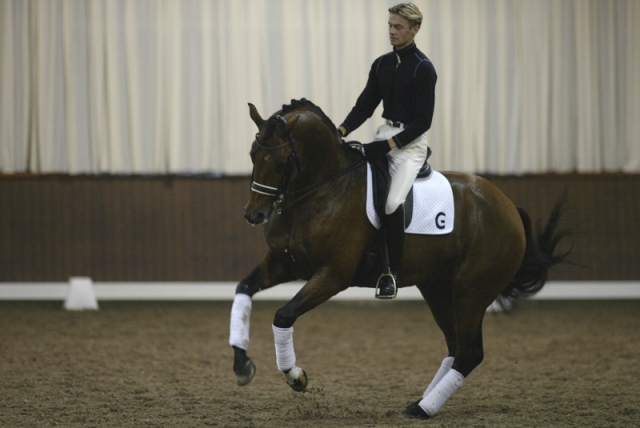 The Global Dressage Forum 2016 will take place on October 10-11th 2016 in Hagen, Germany. 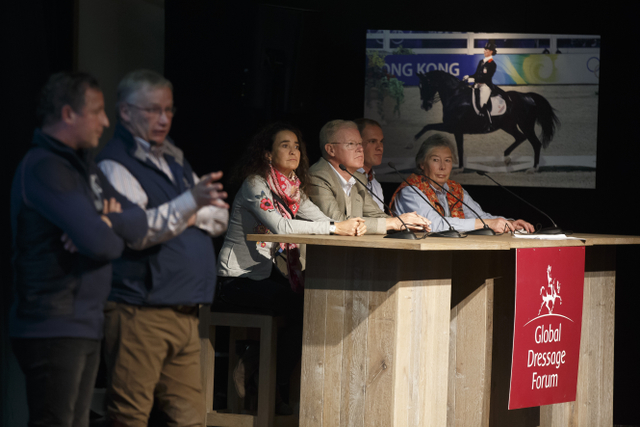 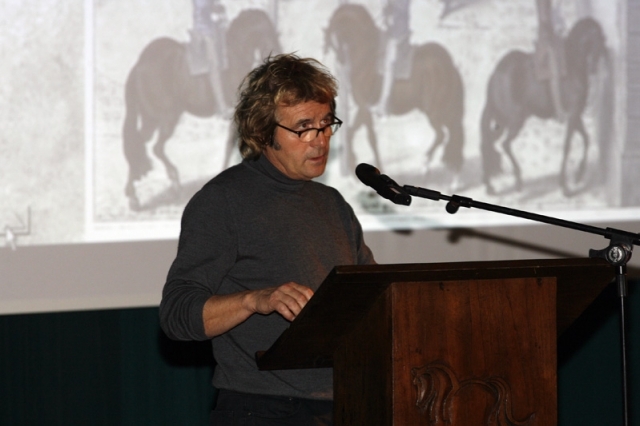 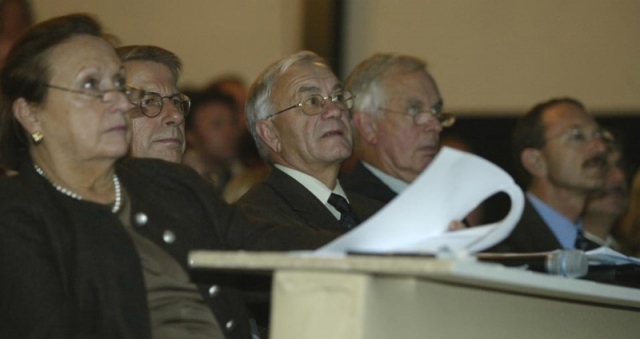 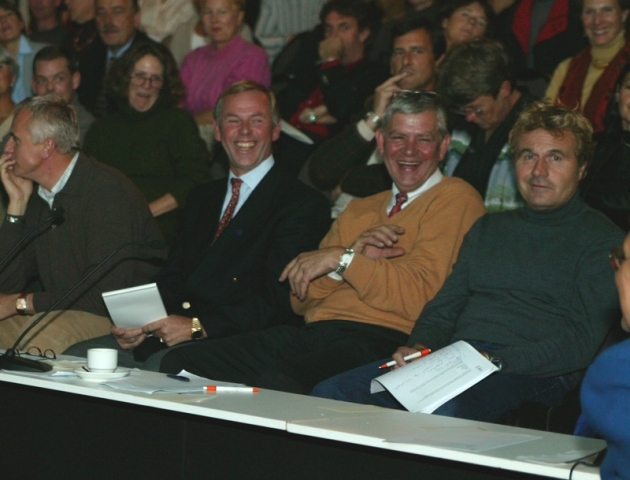 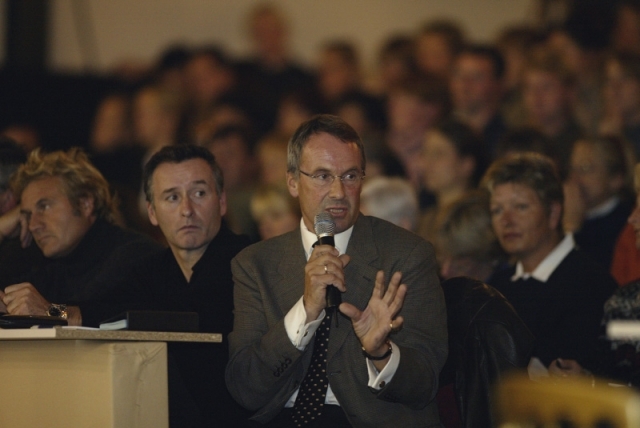 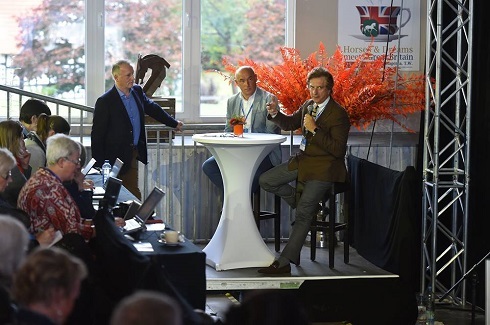 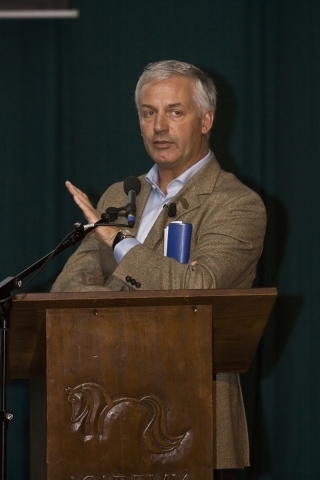 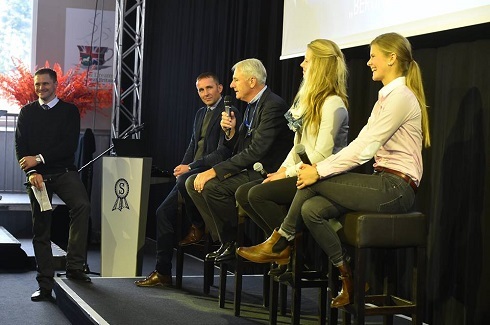 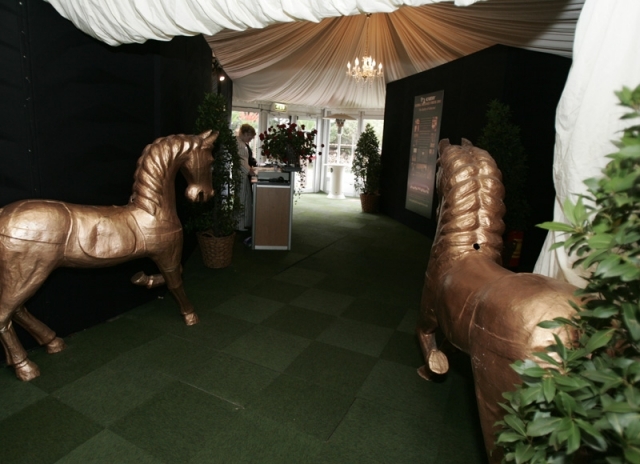 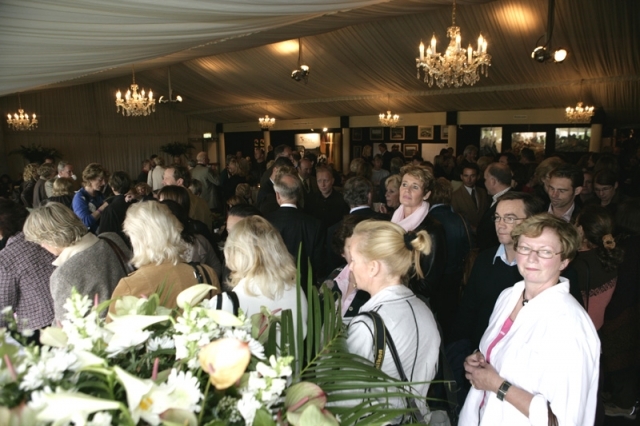 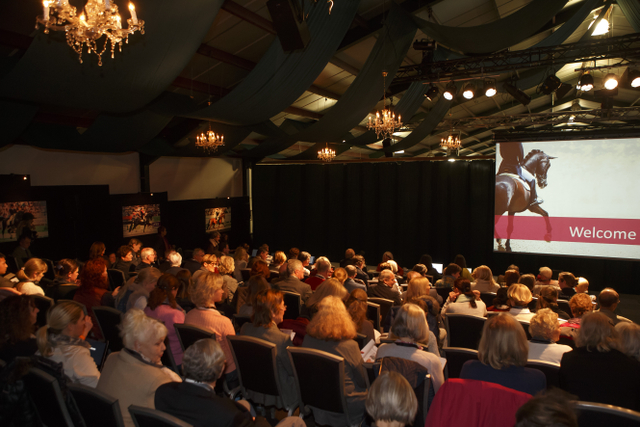 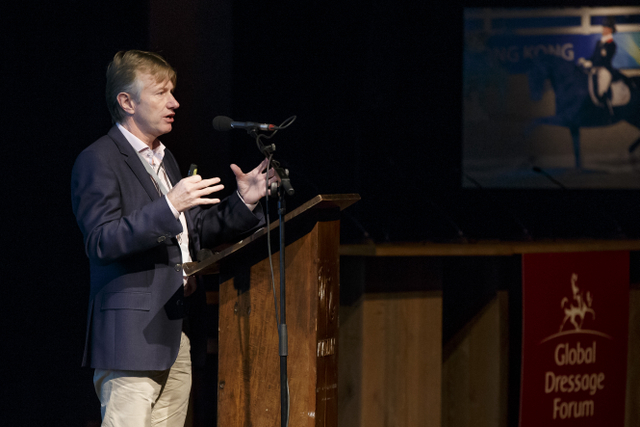 At the 15th anniversary of the Global Dressage Forum at Academy Bartels in Hooge Mierde the stories of seven the greatest dressage horses ever were presented.